t’s not very often you meet your heroes but at this last shoot we certainly did. 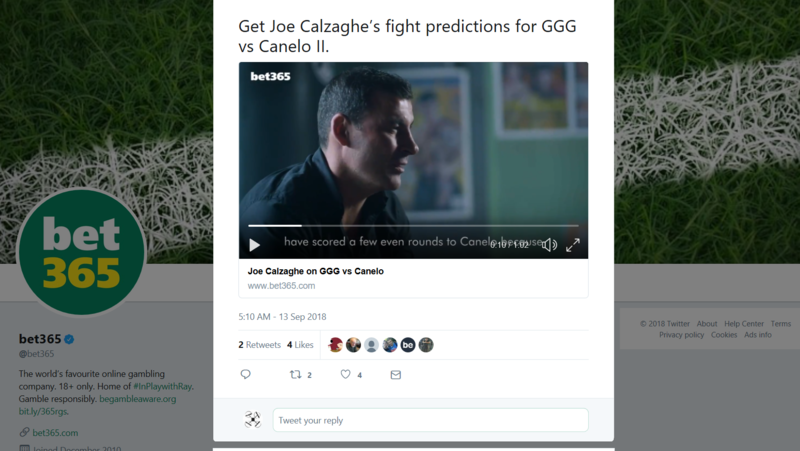 Joe Calzaghe has always been one of our favourite boxers and we helped film a promo video for Bet365 in the build up to some massive fights this year. Joe was the perfect gentleman when introducing himself and consummate professional in front of the camera. We were asked to carry out some aerial filming of the legendary Newbridge Boxing Gym where Joe, Enzo Maccarinelli and Gary Lockett all trained and became world champions. As well as the aerial filming we were luck enough to operate one of the cameras during the interviews with Joe. It was difficult to concentrate whilst gasping at the stories from the incredible career of this true boxing god. 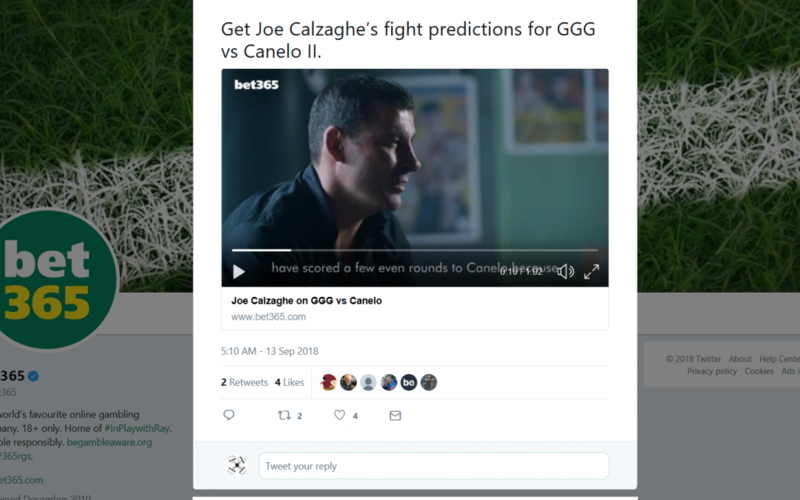 Follow Bet365 on Twitter to see the films.